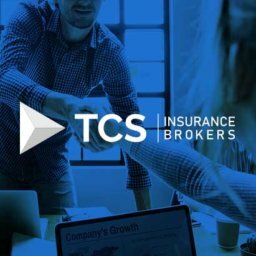 Welcome to TCS Insurance Brokers – Mexico Insurance Online-Quote-Buy-Print! We are the Mexican auto insurance experts. If you are driving in Mexico you will need to purchase Approved and Admitted Mexican Auto Insurance that meets the recently raised Mexican liability insurance requirements. Mexican Federal Law requires that you be covered by an admitted Mexican Insurance carrier while Driving in Mexico. We are a respected California Insurance Agency, licensed to sell Mexican auto insurancepolicies. 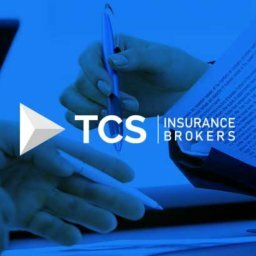 We sell only policies from the top insurers in Mexico. Too many tourist have found out the hard way that the cheap policy they purchased at a roadside stand was not worth the paper it was written on. Imagine being stuck on the side of the road in Mexico with no one to turn to? That won’t happen when you deal with us! It is required under the Mexican law to have Mexican auto insurance if you are driving in Mexico. Your existing U.S. or Canadian auto insurance policy is not recognized in Mexico. 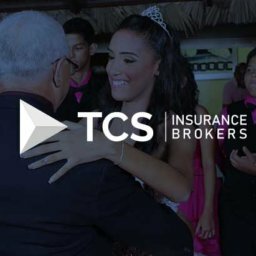 It is risky and violates Mexican law to drive in Mexico withoutMexican liability insurance, and it can lead to detention in the event of an accident. 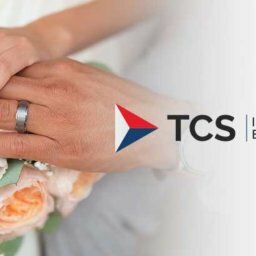 TCS Insurance offers you a broad range of policies from the leading Mexican auto insurance providers. 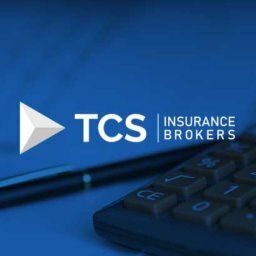 Within seconds you can compare various policy options online, and choose the one that suits your requirements most closely. 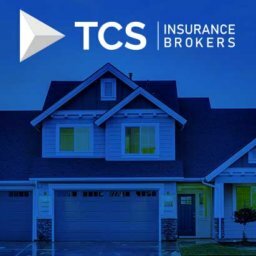 You can compare the prices to ensure that you are buying the best possible insurance policy at the cheapest price. None of the U.S. or Canadian insurance providers can offer liability coverage for vehicles operating inMexico. 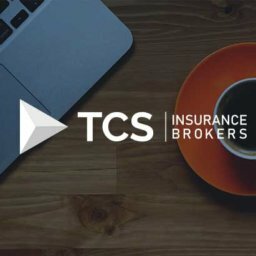 Your existing U.S. or Canadian liability coverage is invalid in Mexico. This mandatory Mexico liability coverage must be obtained through a Mexican Insurance company only. The good part is that Mexican insurance coverage is relatively inexpensive. 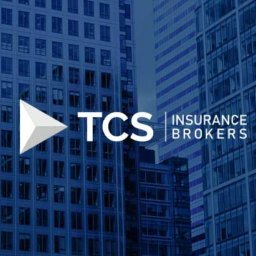 With TCS Insurance you can obtain instant quotes from the leading insurance providers, and make the right choice. Comprehensive Mexican auto coverage is recommended to reduce your risks during your drive and vacation in Mexico. You should be aware that all Mexican insurance providers are not created equal. Our agents have heard many horror stories from clients that have been burned before they found our service. Some policies are not worth the paper that they are written on. 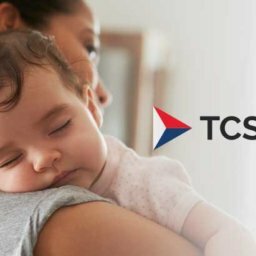 You may rest assured that all of our Insurance Carriers are top notch, A-Rated and offer excellent customer service and claims services. 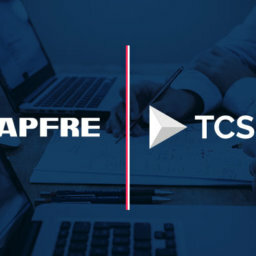 With TCS Insurance you can be assured of making the right choice because we only work with top Mexican insurers to offer insurance with an excellent track record of providing quality auto insurance coverage and highly efficient claims processing systems in Mexico. We specialize in insurance coverage for Mexico. 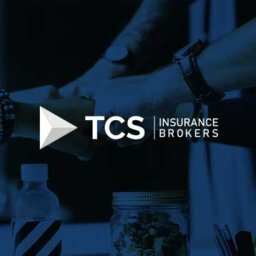 As specialists in the insurance industry we are able to offer the best possible insurance coverage options at the lowest rates for all of our clients. You can expect to receive reliable guidance and answers to your queries about various insurance programs. 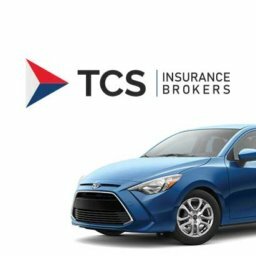 Our efficient online system of Now ensures that you receive the best quotes from leading providers instantly, and can make the best possible buying decisions for your auto coverage before you travel to Mexico. 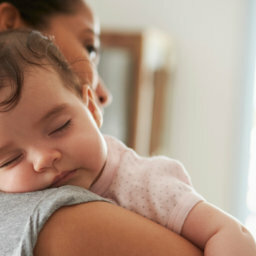 If you have any questions feel free to call us at 1-866-968-8393 during regular business hours.